Welcome to the Texas Parks and Wildlife Department (TPWD) Hunt Texas Online Connection. This free service provides information on hunting opportunities available for lease on private lands. TPWD provides this service to make it easier for landowners to manage wildlife populations and to provide information to hunters about hunting opportunities on private lands. 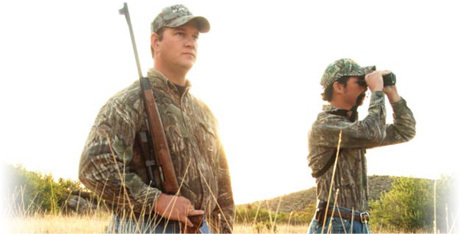 This secure service allows landowners and hunters to communicate anonymously, with the option of providing contact information at their discretion.